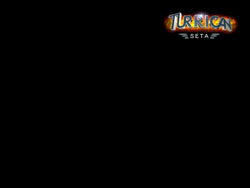 To set an image as your wallpaper, open it, then right-click on it and select "Set as Wallpaper". 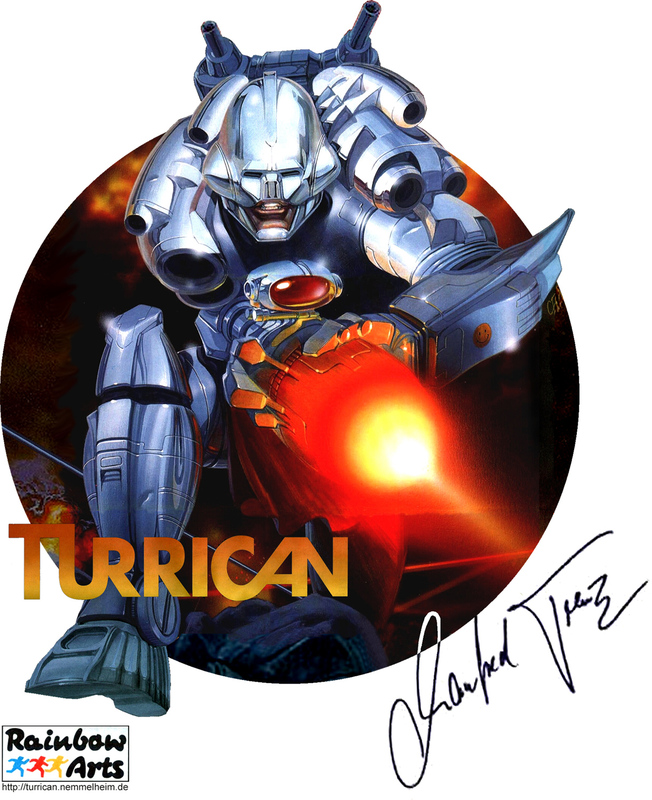 For better use in MP3-Players or to burn them on CD, I put together the (imho) best Tracks of Turrican 1-3 as an mp3-collection (256kbps). 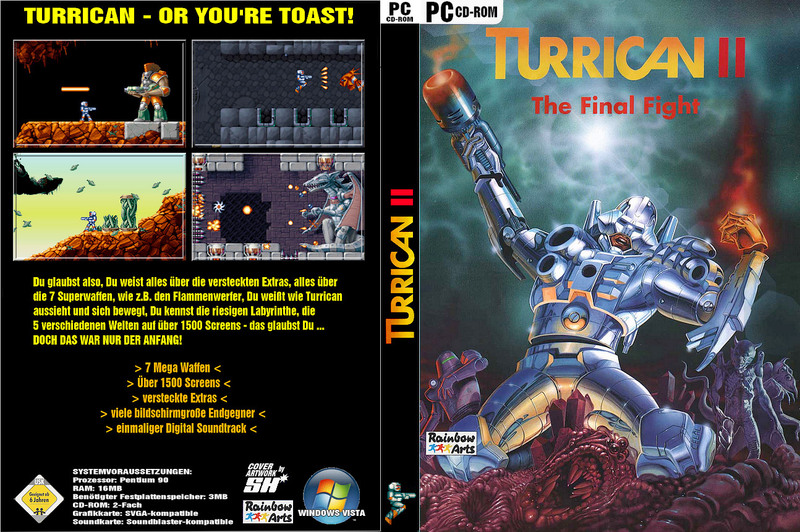 And for all who want to burn them as a CD, there are two nice CD-Covers. 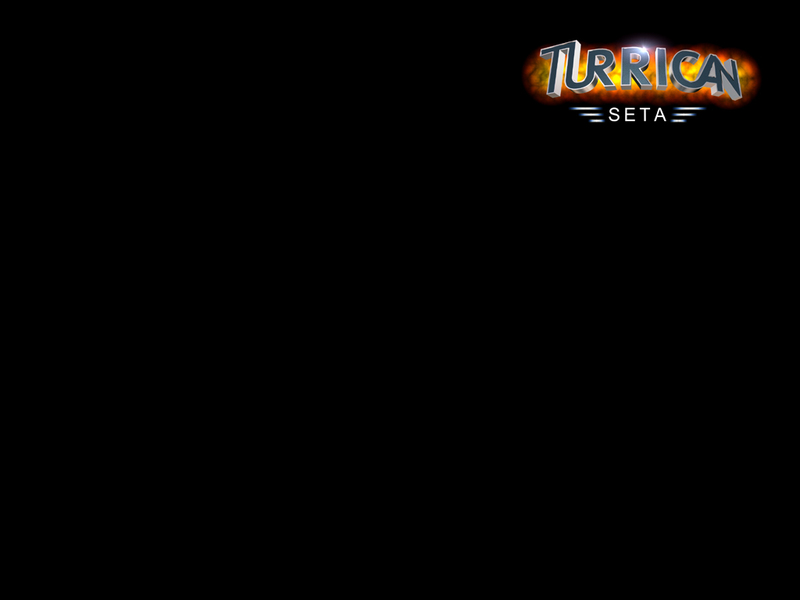 And don´t forget to download the cute player for Evolution I, done by wizard! 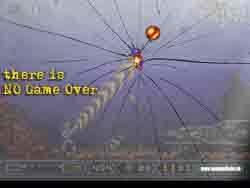 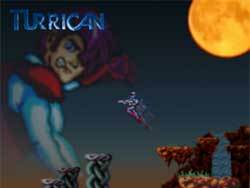 Please visit Classic Game Soundtracks for more Soundtracks and a Player ! 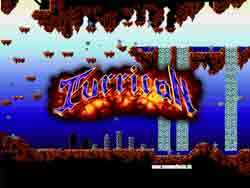 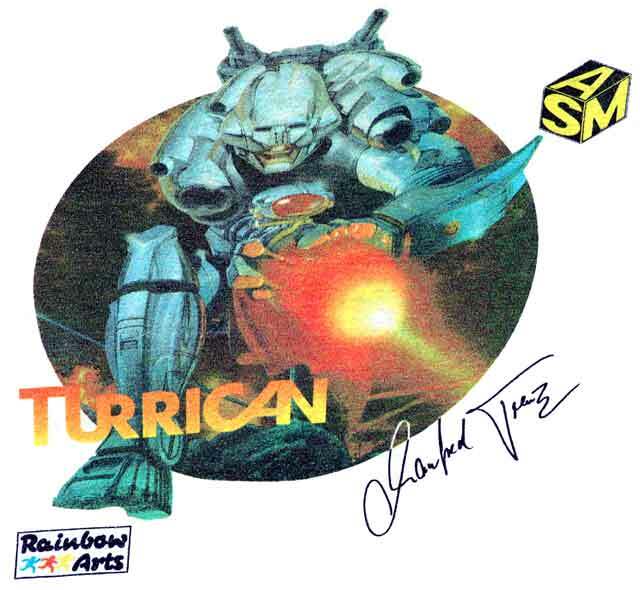 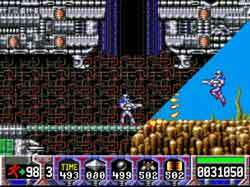 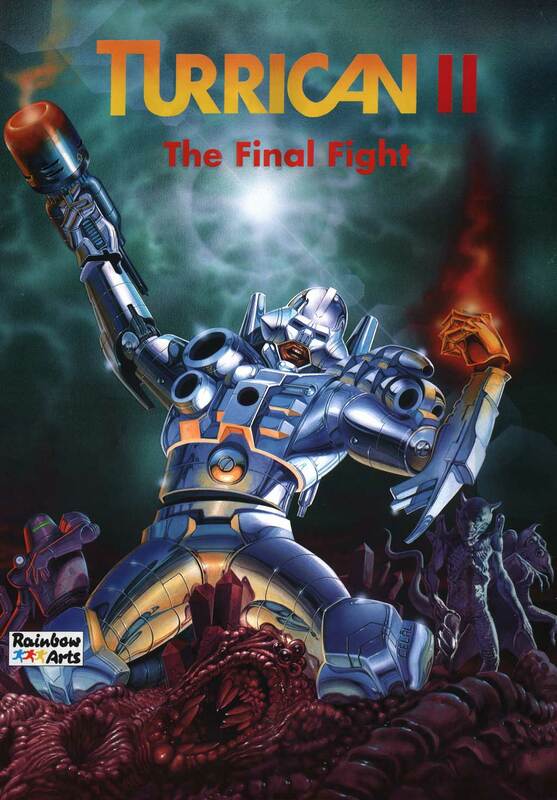 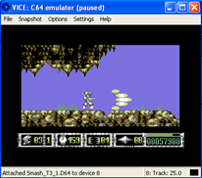 At synSONIQ you can get the Original Turrican Soundtrack (remade in high-quality) on CD. 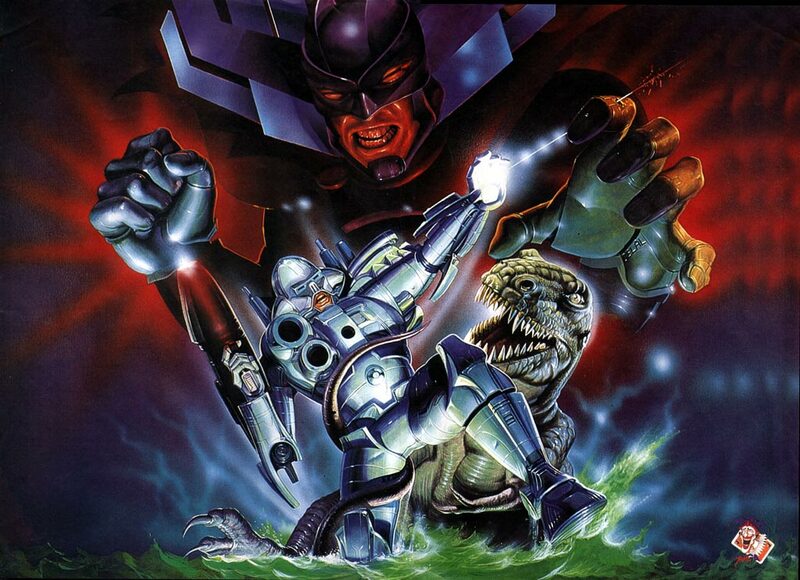 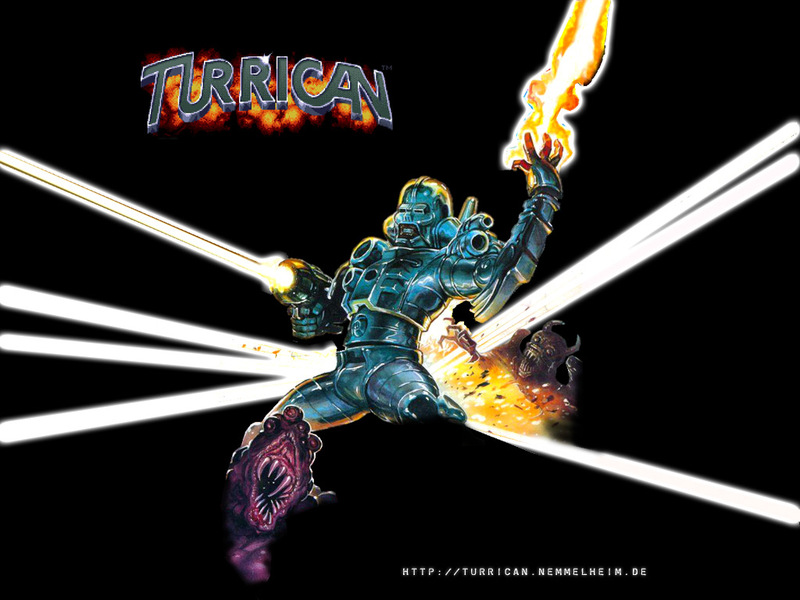 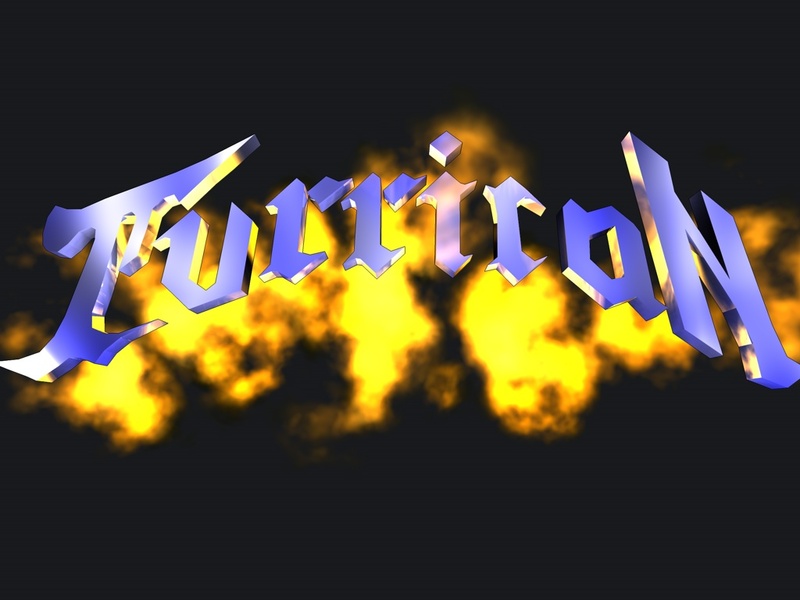 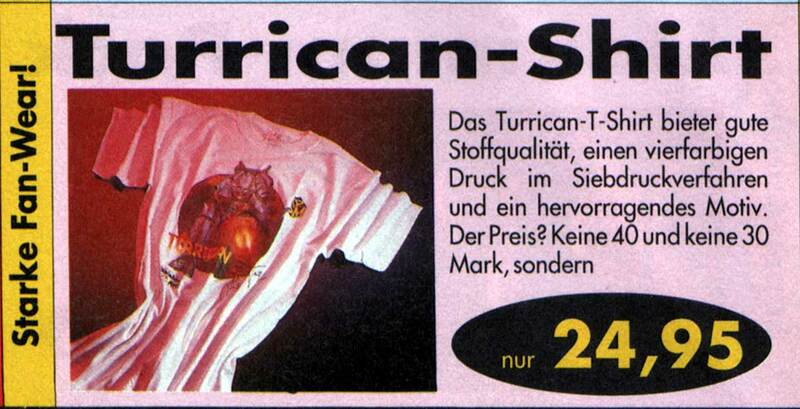 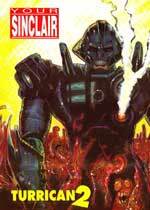 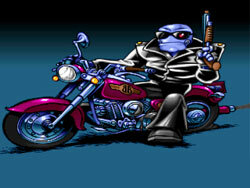 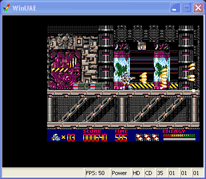 Even more tracks are available on various Chris Hülsbeck CD´s there, just look for Turrican. 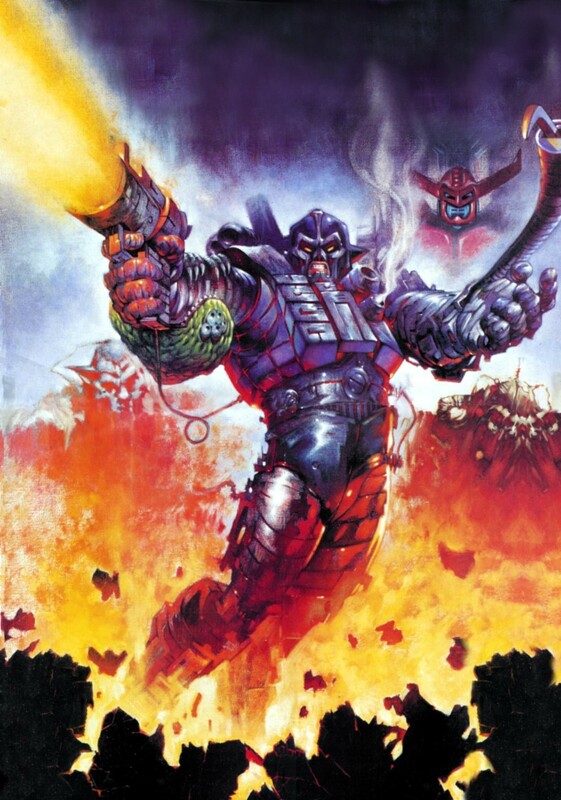 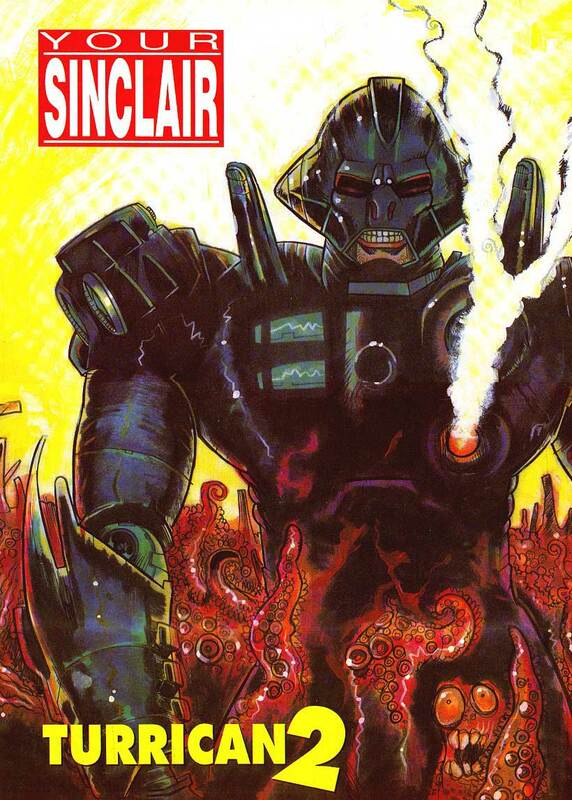 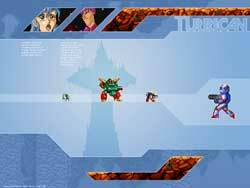 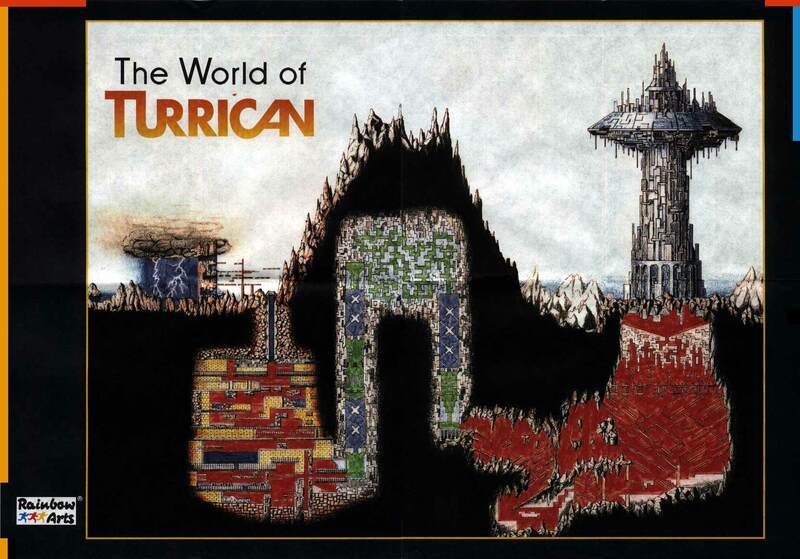 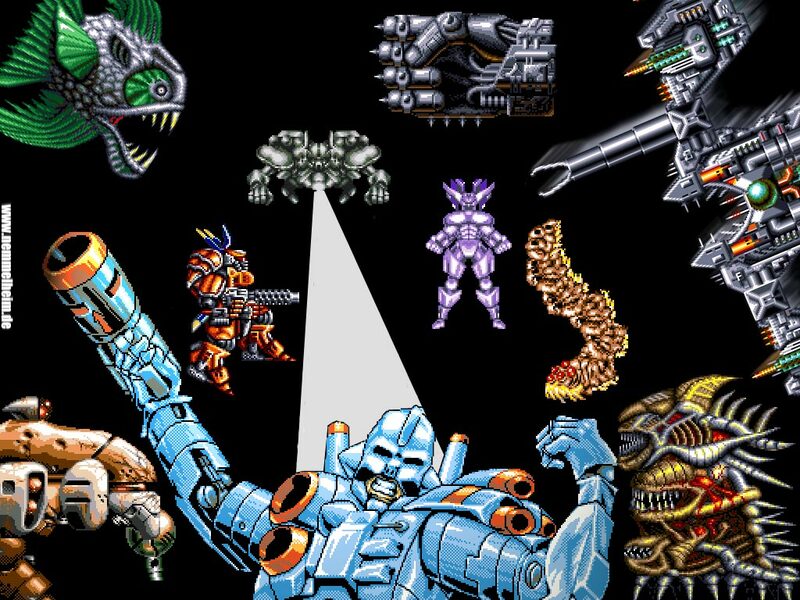 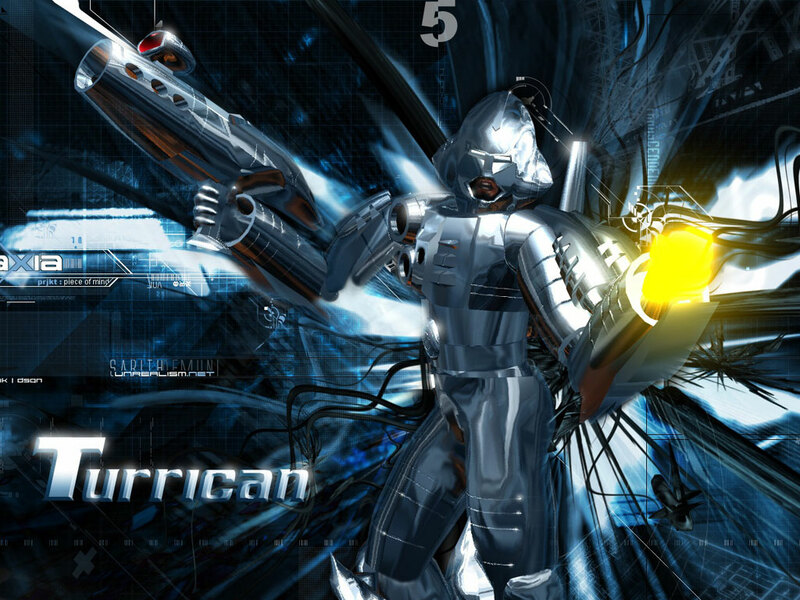 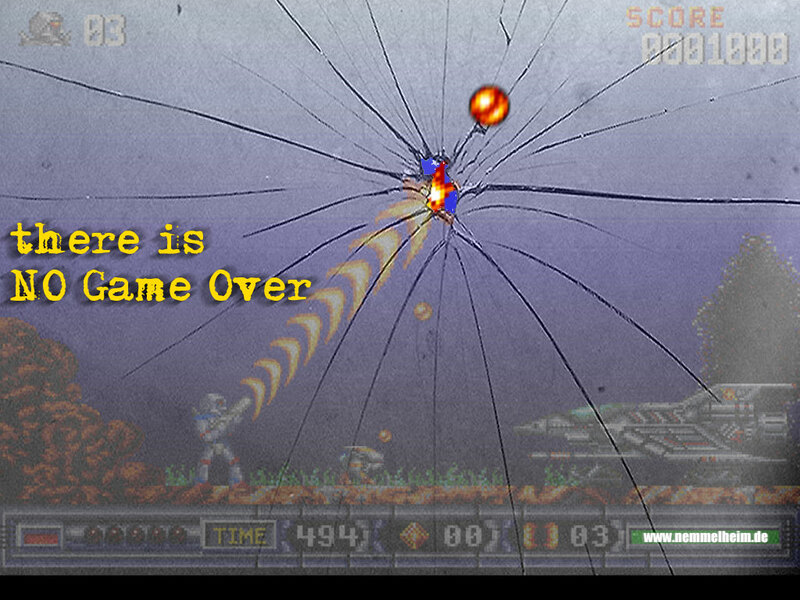 Or download the Turrican 1-3 Posters in 300dpi as one huge archive. 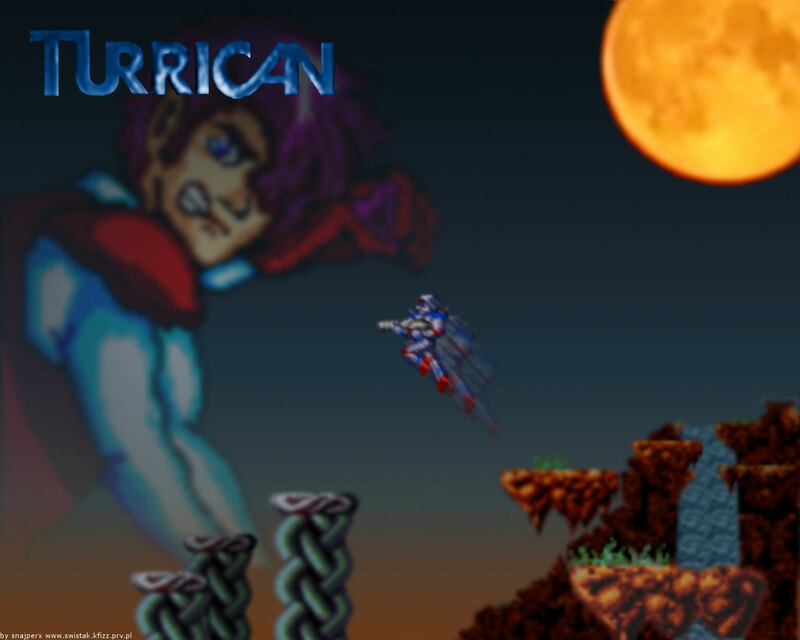 3d-Video about Turrican, rendered with Maya. 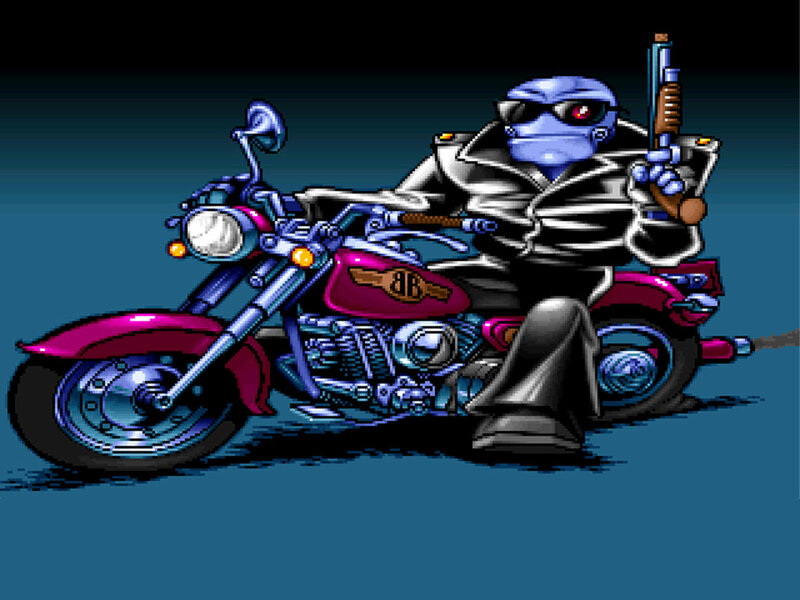 Done by Jan Schulze. 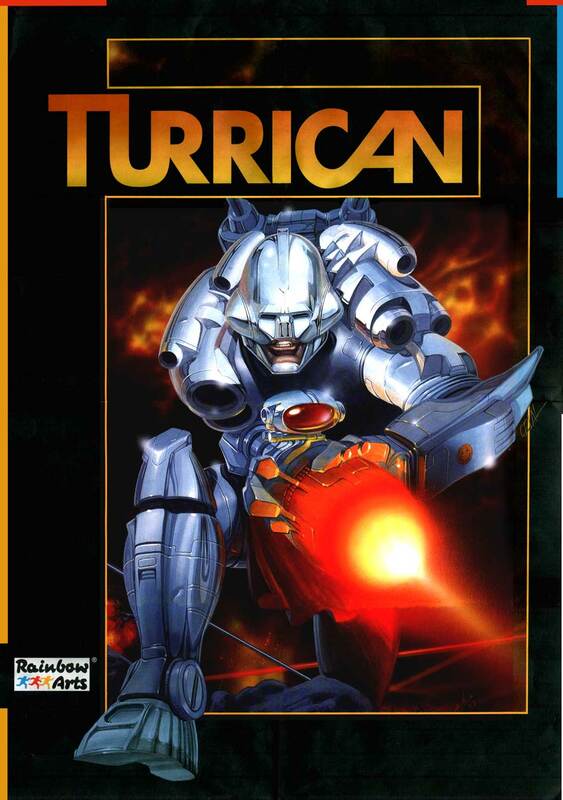 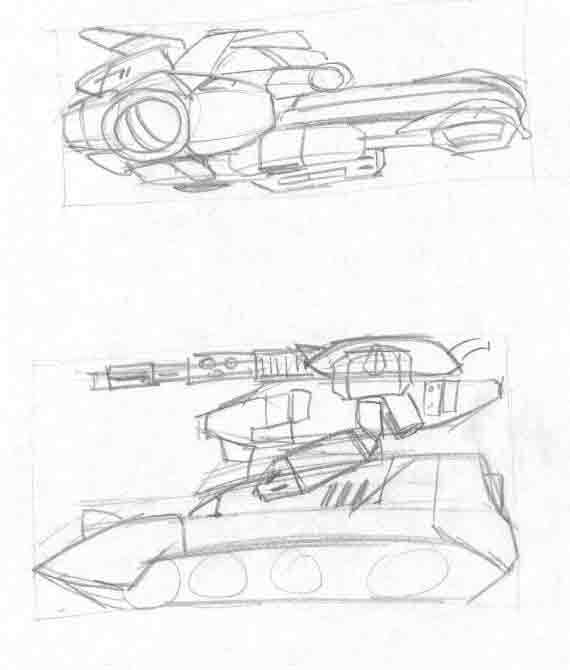 A real box for Smash´s Turrican 3 C64, done by "the V-Concept"
A 3d-Model and according pictures of Turrican, winner of the modelling Contest. Done by Sven Forstmann.